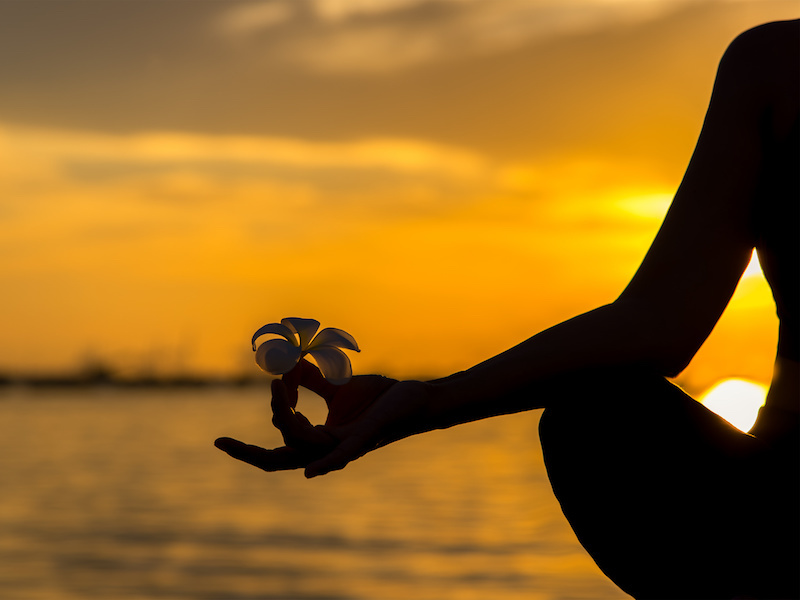 In recent years, the practice of meditation has reached the mainstream, with professionals from many fields – from scientists to military personnel, from business executives to artists – advocating for its incomparable benefits. Despite this, meditation still remains a niche activity since most people are discouraged by a number of common misconceptions that prevent them from trying it. More often than not these beliefs are just myths, likely originated by a lack of knowledge about what meditation really is about. If you’re willing to find out whether you’re guilty of misjudging this practice, keep on reading this list of four biggest myths about it. This is probably the first preconception that immediately materializes into everyone’s head when talking about meditation. “If I can’t block out my thoughts, why even bother?” you might ask your frustrated self. The truth is, our minds are rarely at rest, they’re constantly busy shuffling through feelings and ideas. Meditation represents an opportunity to train your mind not to be too overwhelmingly active. Though it may be uncomfortable, we shouldn’t try to suppress the emotions that we’re feeling. On the contrary, by acknowledging these thoughts and allowing them to pass, we’ll reach a state of expanded awareness and feel the benefits of meditating. The only real connection between meditation and religious practices lays in the language of it, with words such as “chakra” or “self-realization” that may sound intimidating to someone not familiar with it. Although it’s true that meditation is a part of a number of world religion, being a member of any particular system of beliefs is not a necessary condition to the practice, and if you are a believer, meditating won’t be of any conflict with your current beliefs. Meditation is not a dogmatic practice leading to a spiritual experience, people can be atheist or agnostic and still do it to experience the numerous benefits of it. When asked to visualize the activity of meditating, most of us probably think of someone sitting for hours cross-legged, eyes closed, lightly whispering the word “Om”. As you probably would’ve guessed, these clearly are other misconceptions about meditation, including the large amount of time that you should dedicate to it. There isn’t a set rule as to how long you’re supposed to meditate in order to feel benefits from it. Even a few minutes of it are better than none. If anything, you need to make a commitment by doing it on a regular basis so that you’ll feel greater beneficial outputs over time. If you think that people meditate in order to escape obsessive thoughts about the past and worries about the future, you’re a victim of another common misconception. Meditation is not about getting away from it all, on the contrary, it’s about getting in touch with your true Self. By diving into your mind and letting go of your insecurities and self-imposed limits, you’ll reach a state of transcendent awareness. Meditation could be a way to identify and release an emotional toxicity that you have stored deep inside and might not even be aware of. If you still aren’t sure whether you’re able to find the right mindset to meditate, try putting this soothing soundtrack in the background of your session, it will surely help. Were you a victim of believing to any of these common misconceptions about meditation? Let us know in the comments! What Do You Know About Chakras? Learn to Balance It! © Meditation Relax Club. All Rights Reserved. 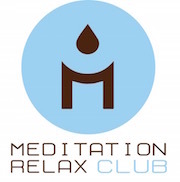 "Meditation Relax Club" words and the graphic logo are trademarks of exclusive property of Meditation Relax Club. Any reproduction, use, and/or modification without prior written authorization constitutes trademark infringement and will be pursued in the appropriate courts. This Site constitutes a work protected by legislation concerning intellectual property rights worldwide. No reproduction, either in part or in full, can be made without the prior written authorization of Meditation Relax Club.